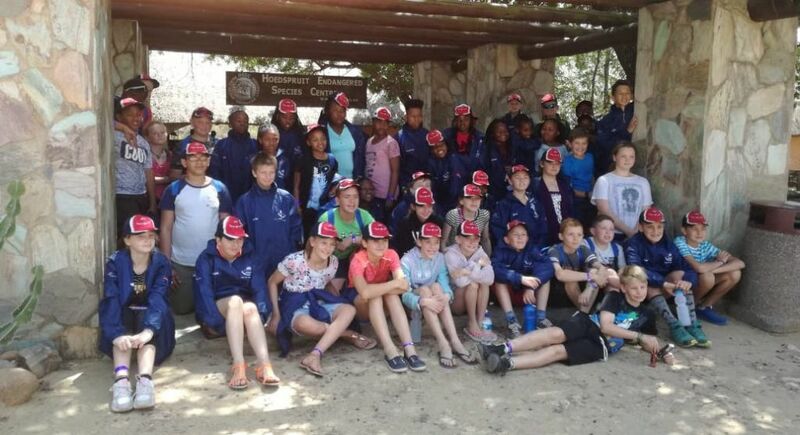 The Grade 6 learners and teachers of Harrismith Primary School officially been visiting HESC on their annual school tour for 25 years, this year. We were so humbled by a Letter and a Certificate from their school highlighting the reasons why they have continued to visit us year on year. These were received just ahead of their annual visit, which happened today. 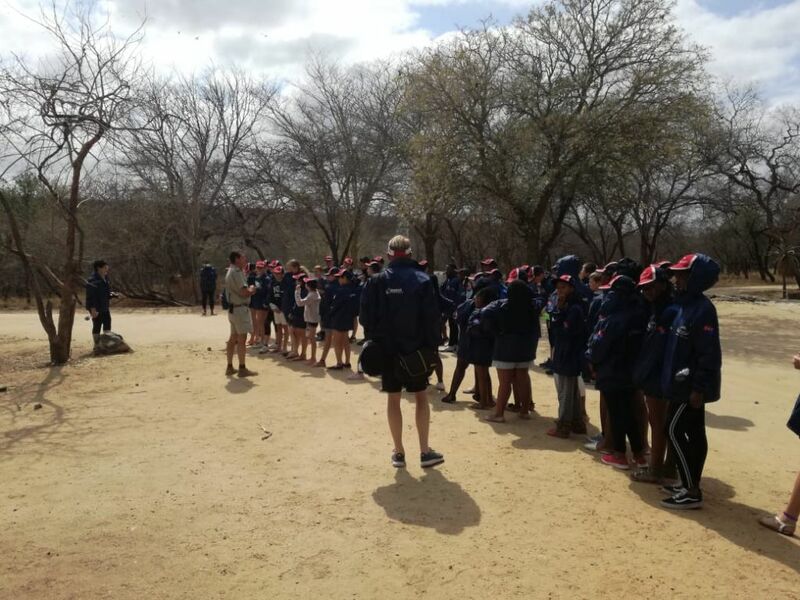 “The reasons for us visiting you year after year is more than just the friendly staff and reception we get every year, but the experiences our learners and staff get from the tour can simply not be put into words.” – says Mr PPJ Steyn, Tour Organiser. About Rhino poaching and the effect it has. The purpose of snakes in the environment. The experience to come into contact with wild life and caring for the environment. The value of vultures, haws and eagles within nature. The history of rivers and mountains and the stories each has to offer. The respect for others, the environment and the property of others. The etiquette taught when dining in restaurants. The neatness of places we go and applying it. To enjoy yourself to the fullest while having self-respect and appreciating everything around you. It has been an equal pleasure from all of us at HESC, to have such a wonderful group of children visit us annually. They are always so eager to learn, and extremely well mannered and polite. 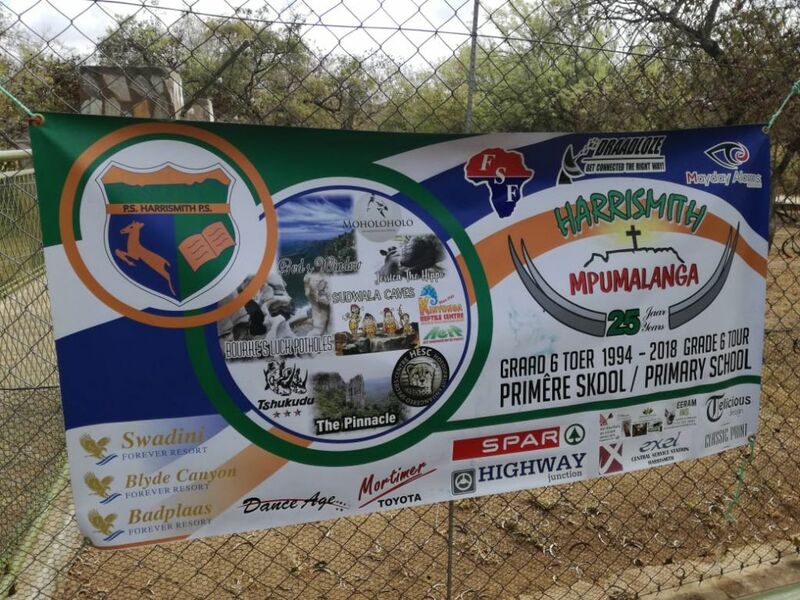 We too look forward to welcoming all the future bright students of Harrismith Primary School to HESC for many years to come!